August 22, 2017 - Like us now! 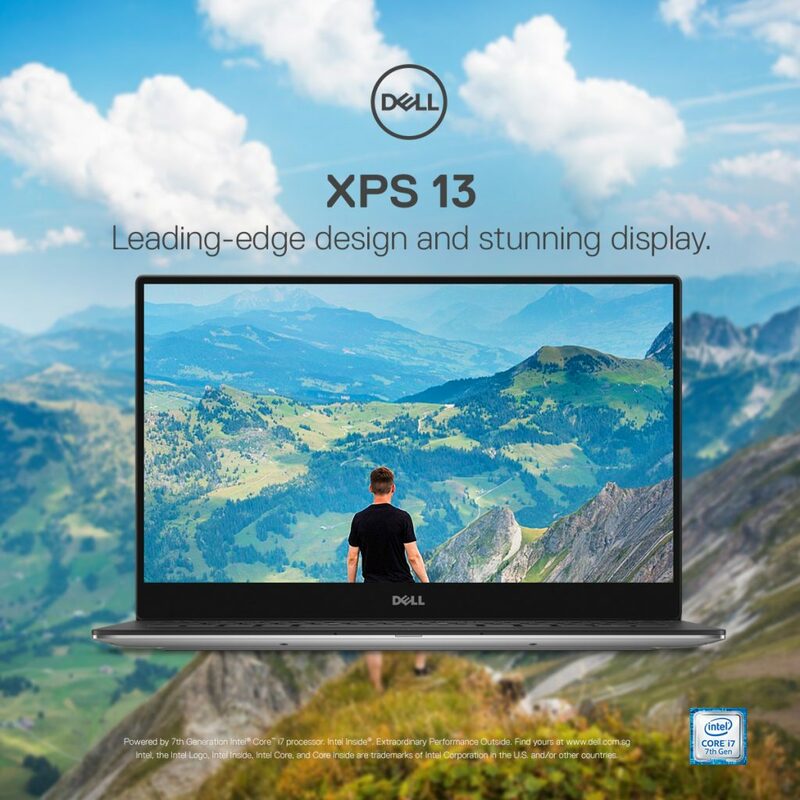 Dell has an array of new XPS and Inspiron laptops available in Pakistan that deliver some of the best visual experiences with InfinityEdge screens and vibrant graphics for writing the first chapter of your future career, binge-watching your favorite TV program, gaming with your friends and more. Dell’s new PC lineup has every individual, student and family covered for entertainment, computing and content creation needs. Part of the new lineup is powered by the latest 7th Gen Intel Core processors for incredible performance, responsiveness, and improved battery life. 7th Gen Intel Core introduces a new media engine that opens up a new world of premium 4K UHD content – for viewing, streaming, creating and sharing. TrueColor makes images and video up to twice as more vibrant and more realistic. Optional infrared camera with Windows Hello lets you log in with just a look. Fast, responsive performance with up to the latest Intel 7th Gen Core i7 processors, roomy storage and optional discrete graphics. 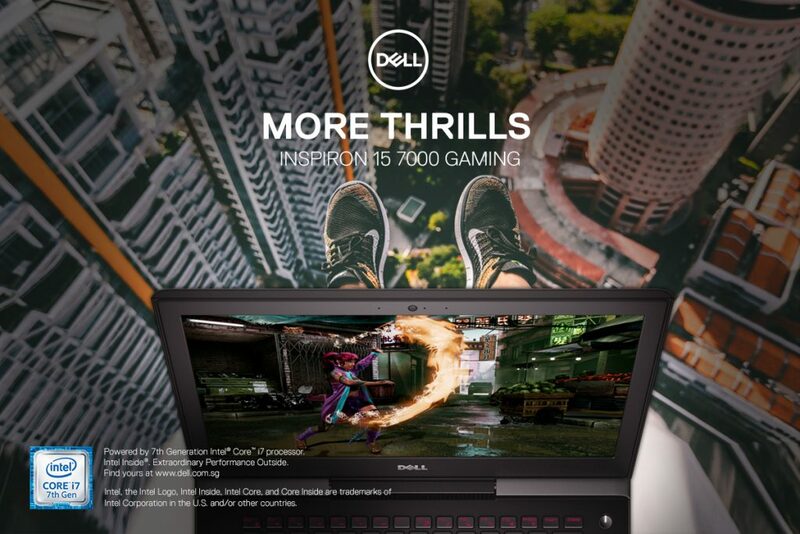 In addition, coming from Dell for gamers is the next generation Inspiron 15 Gaming laptop. This new and aggressively designed laptop offers gamers another option in equipping themselves for the game. Dedicated forward and rearward thermal outlets are the first clue to this system’s capabilities, and behind them are extra-capacity heat exchangers connected by oversized piping to dual cooling fans with high-efficiency blade pitch – engineered specifically to handle Intel’s 6th Gen H-series quad-core mobile CPUs and NVIDIA’s latest GeForce GTX 960M discrete graphics with 4GB of blazing fast GDDR5 memory. Powering its performance is a deep-reserve 74 watt-hour battery that allows gamers to keep the game going longer than lesser capacity designs in the market. The gaming laptop can be customized with non-touch anti-glare options in FHD, 4K UHD or IPS FHD with True-life for images to shine through in all gaming glory. With award-winning desktops, laptops, 2-in-1s and thin clients, powerful workstations and rugged devices made for specialized environments, monitors, endpoint security solutions and services, Dell give today’s workforce what they need to securely connect, produce, and collaborate from anywhere at any time. Dell, a part of Dell Technologies, services customers from consumers to organizations of all sizes across 180 countries with the industry’s most comprehensive and innovative end-user portfolio. 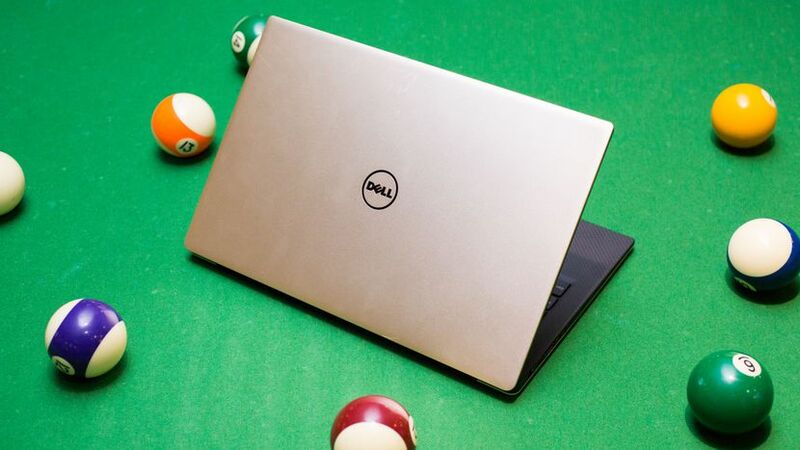 The products are available for purchase at Dell Authorized Partners. The story hs been produced in collaboration with the sponsor. Is your mobile getting Android Oreo?